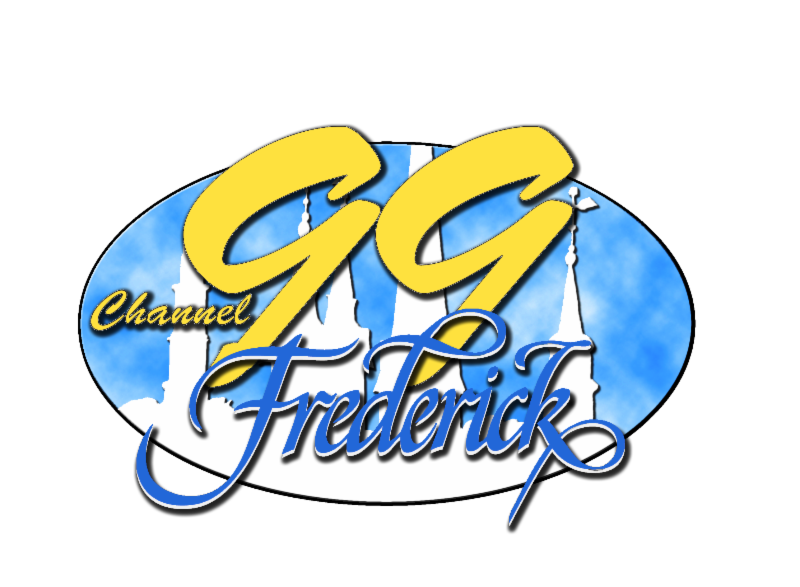 Here is the City of Frederick, MD, eNewsletter for August 2017. It is re-posted here by permission. If you have any questions or suggestions, direct them to Patti Mullens, the city's Public Information Coordinator, and author of the newsletter: pmullins@cityoffrederick.com. The topics for this month's newsletter are shown below and the articles follow. 10 a.m. Aug. 3: The complete 2017-2018 Weinberg season will be announced. Sign up for the email, list so you'll be first to know. Tickets for the complete 2017-2018 season will go on sale to Weinberg Center members at 10 a.m., Thursday, Aug. 10. Receive early access when you become a member for as little as $50! At 10 a.m., Thursday, Aug. 17: Tickets for the complete 2017-2018 season will go on sale to the general public. Celebrate Frederick continues 2017 Summerfest Family Theatre with the Rainbow Rock Band. The weekly series features free children's performances in Frederick's Baker Park Band Shell every Thursday 10 to 10:45 am. 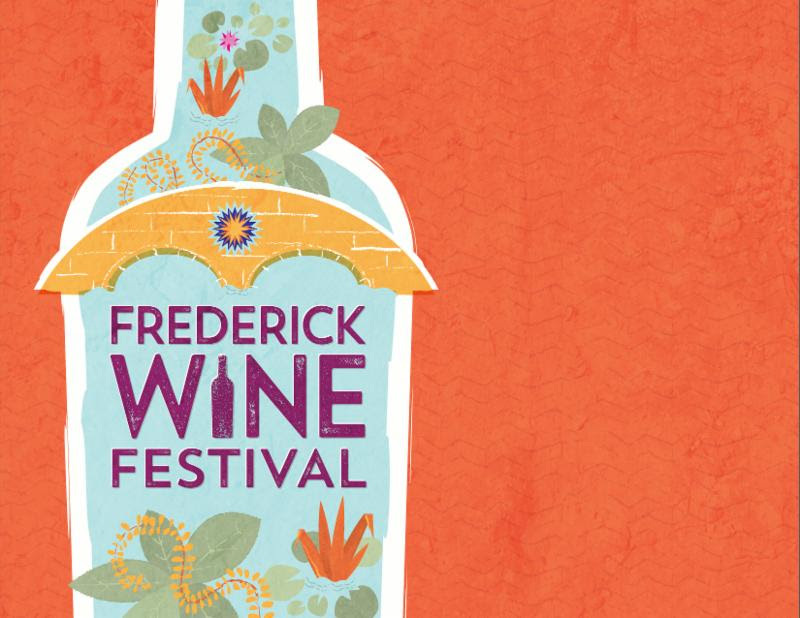 That's not all that Celebrate Frederick is doing this summer: http://www.celebratefrederick.com/. 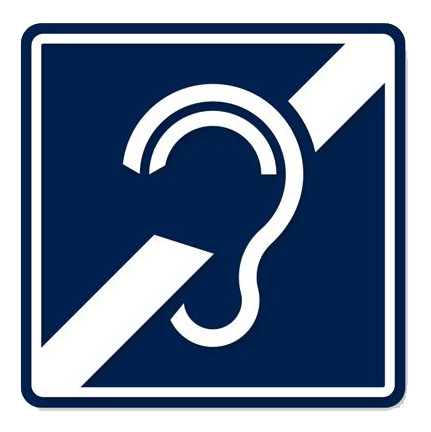 Assistive listening devices are now available for use when attending public meetings at the City Hall Boardroom and at the Municipal Annex Conference Room C.
The devices are essentially amplifiers that bring sound directly into the ear. They separate the sounds, particularly speech, that a person wants to hear from background noise, and improve what is known as the speech-to-noise ratio. 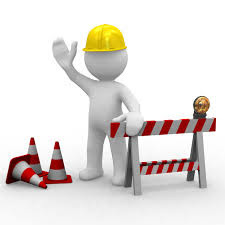 A person just needs to notify the meeting clerk on site to request to use a device. Sign language interpreters and other special accommodations will be made for those who need them, if they contact Pam Stocksdale at pstocksdale@cityoffrederick.com in advance of the meeting. 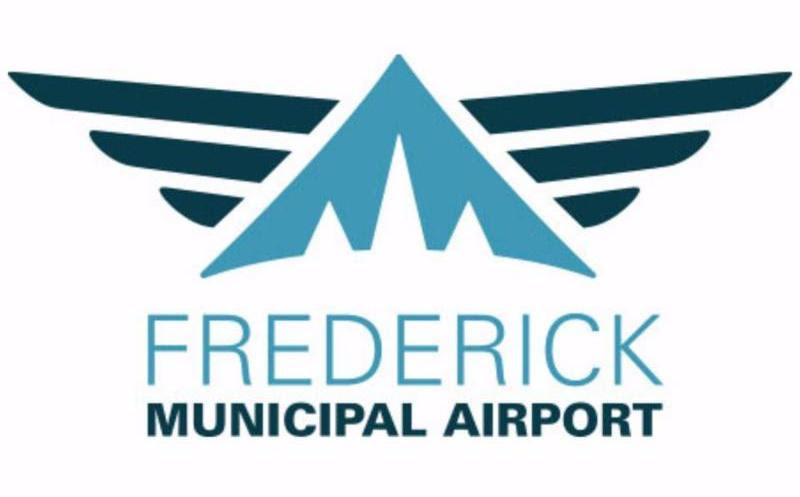 Mayor Randy McClement will deliver his annual "State of the City Address" at Frederick Municipal Airport, 310 Aviation Way, Frederick. 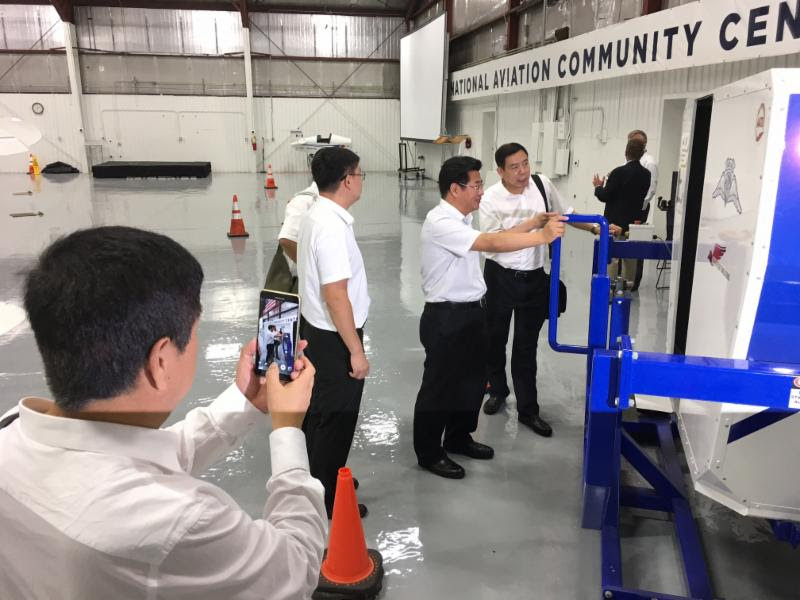 Frederick Municipal Airport (FDK) hosted a delegation from Chengde, China, interested in how general aviation works in the United States. The Federal Aviation Administration's Foreign Affairs Office assisted with coordinating the visit. 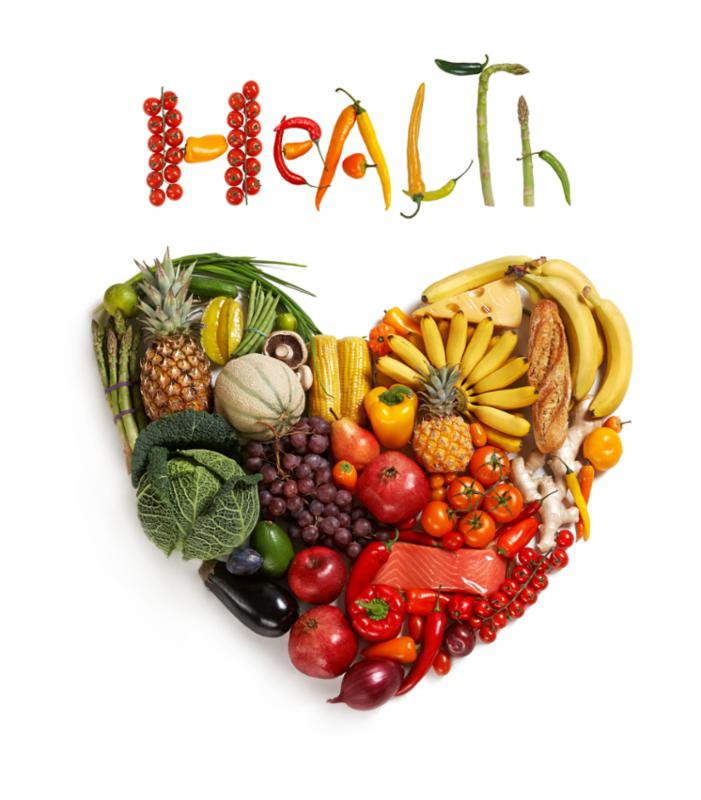 The City of Frederick, already a Healthy Eating Active Living City, achieved Gold Level designation at the Maryland Municipal League Summer Conference this summer. 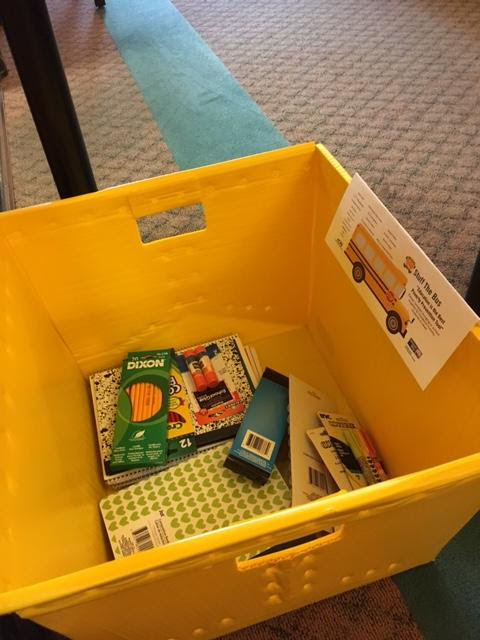 The City has been a HEAL City since June 2015 and is a case study for HEAL. This was the first time the City was able to apply for designation, and it had already completed many of the requirements. The City will work toward platinum in the next couple years. "We have to show that our initiatives are infiltrating City staff, residents, and businesses," Sustainability Manager Jenny Willoughby said. Get more detail from Jenny Willoughby, 301-600-2843; or from the City website. Willoughby will welcome Chesapeake Conservation Corps member Yashvanth (Yash) Pavuluri for a year's internship. 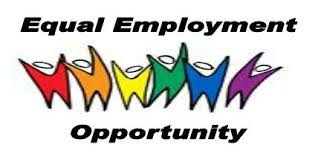 The Chesapeake Bay Trust offers the opportunity for non-profit organizations and local governments to apply to be a host organization. Corps members are initially selected by the Trust based on their interests. 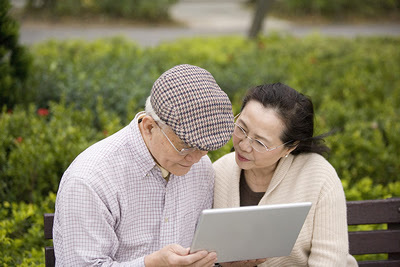 CBT then pairs up sites with members, based on need and interests. "There is no guarantee for placement for either the host group or the member," Willoughby said. "They only have funding to pay stipends for a certain number of corps members, so we're excited that we got a placement." Absentee ballots for the City of Frederick Sept. 12 Primary are now available. 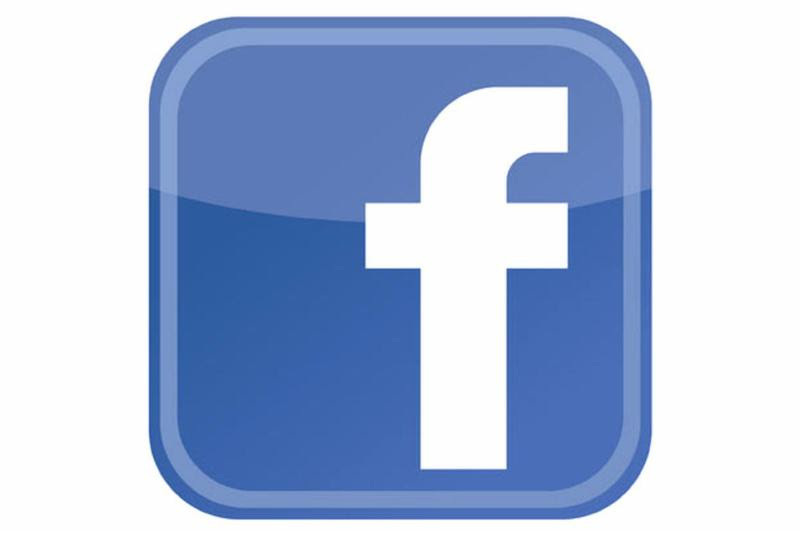 Applications for ballots are available on the City website at http://www.cityoffrederick.com/DocumentCenter/View/6909. Absentee ballot applications must be received by Tuesday, Sept. 5, 2017, in order to receive a ballot by mail. Completed applications should be returned to The Frederick County Board of Elections, 355 Montevue Lane, Suite 101, Frederick, Maryland, 21702. 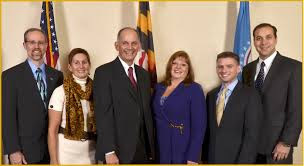 Applications can also be emailed to electionboard@frederickcountymd.gov or faxed to 301-600-2444. In addition, the Frederick County Board of Elections office, located at 355 Montevue Lane, Suite 101, will be open for in-person absentee voting 8 a.m. to 3:30 p.m. beginning Aug. 17, 2017 and continuing through Sept. 12, 2017. For more information, please contact the Frederick County Board of Elections office at 301-600-VOTE. 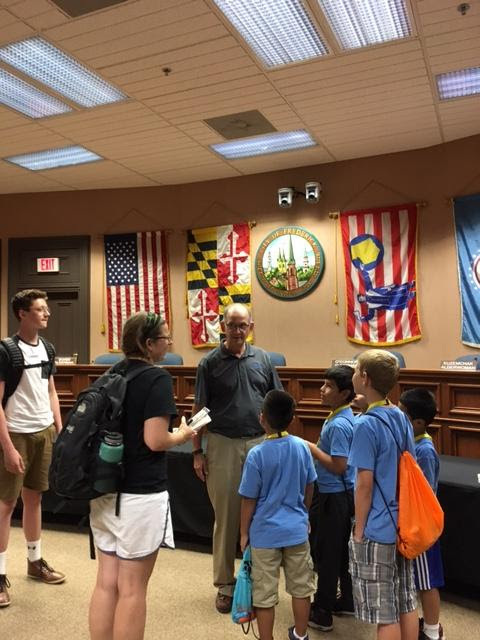 The Mayor spent time discussing government with a group of youngsters who visited City Hall as part of their the Summer Enrichment Program through the Frederick Rescue Mission. Group leader Teri Kwiatek said students were excited afterward to consider how they might get involved in government someday. Chris said,"... 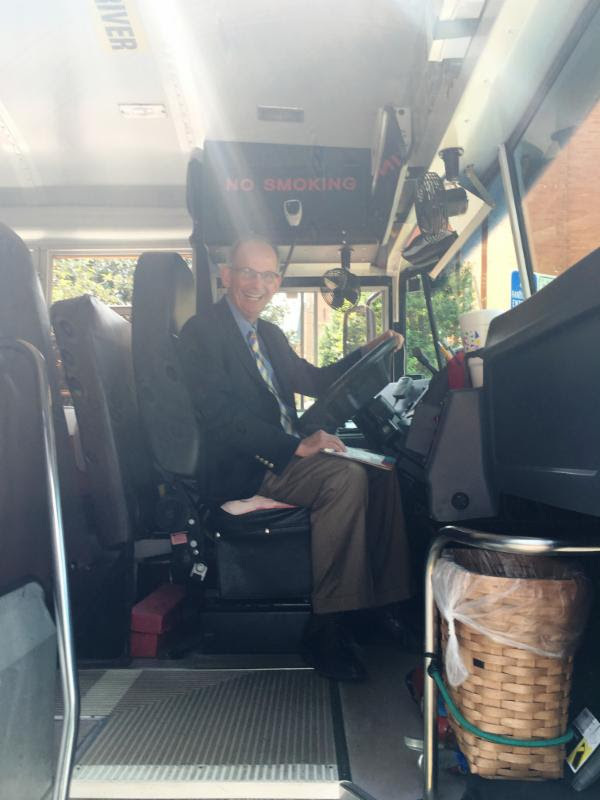 It was cool seeing the mayor with my own eyes and learning about what he does." Wilson said, "(I) like that the mayor keeps his office as open as possible like 'talk to the mayor Tuesday'," and he liked learning what the mayor does. 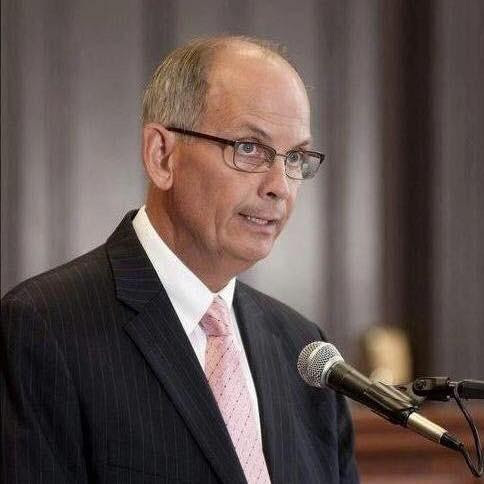 Talk to the Mayor Tuesday: Anyone who would like to have time or conversation with Mayor McClement has an opportunity to do so: He sets aside time on the fourth Tuesdayof most months to meet informally with citizens to discuss topics or issues of their choice. 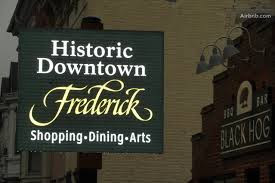 The next Talk to the Mayor Tuesday will be Aug. 22, from 2-6 p.m.
website, www.cityoffrederick.com/billpay. 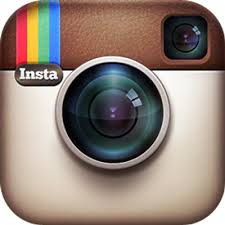 you will need your account number, and set up a username and password.